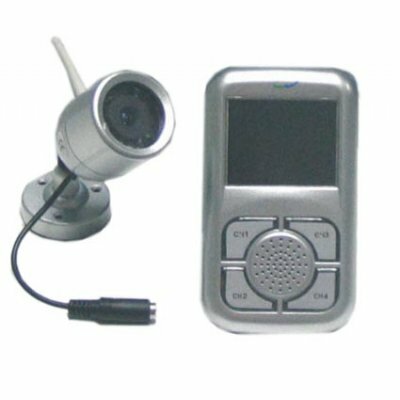 Successfully Added Wireless Camera and Receiver Set With Quality Camera to your Shopping Cart. High Quality 2.4GHz Wireless Security Camera / Baby Monitor with a built in microphone, bundled with large 2.5 inch screen Handheld Wireless Receiver. This low cost Wireless set direct from China are both supplied with power adapters suitable for the delivery destination country. Added to this is the Chinavasion 1 year warranty and no MOQ policy perfect for exporting in large or in small quantities..